Do you want to accelerate the rate of your guitar learning and guitar playing? Enhanced ability to learn, focus, memorize, problem solve, pay attention to detail, be creative and use imagination. 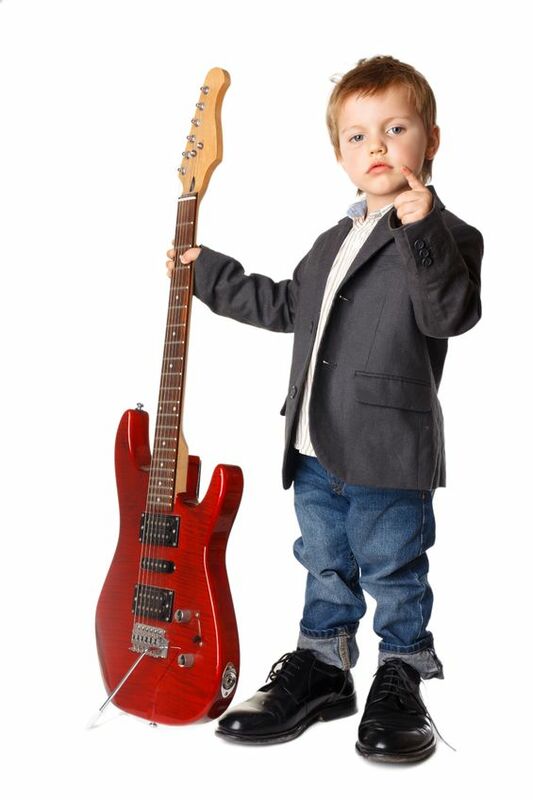 Many studies have shown that children who learn a musical instrument develop a higher IQ, do better in school and achieve more in life than those that don’t. Coordination, with hands, brain, ears and eyes.